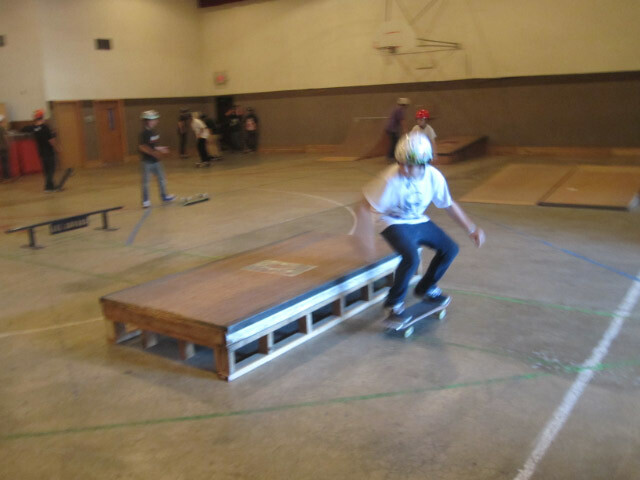 Elk Plain hosts skateboarding on Monday and Tuesday evenings from 6:30 - 8:30 p.m. in the gym throughout the school year. Sk8 Church is a safe place for kids to come and skate, hang out with friends, and learn about Christ. All boarders must wear a helmet. The cost is $1 for insurance. Skate Church is canceled Monday 1/8/2018. We will have Skate Church 1/9/2018 if Bethel High School isn't canceled. If they cancel, Skate Church is also canceled. There is no Skate Church Monday 1/15/2018 and Tuesday 1/16/2018.